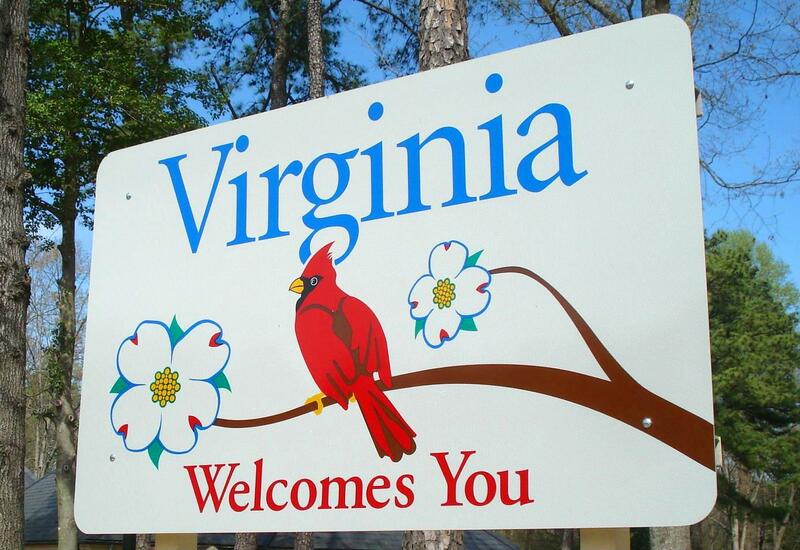 Welcome to Virginia - a Great Place to Call Home! Virginia, officially the Commonwealth of Virginia, is a U.S. State located in the South Atlantic region of the United States. Virginia is nicknamed the "Old Dominion" due to its status as a former dominion of the English Crown, and "Mother of Presidents" due to the most U.S. presidents having been born there. The geography and climate of the Commonwealth are shaped by the Blue Ridge Mountains and the Chesapeake Bay, which provide habitat for much of its flora and fauna. The capital of the Commonwealth is Richmond, Virginia; Virginia Beach is the most populous city, and Fairfax County is the most populous political subdivision. The Commonwealth's estimated population as of 2013 is over 8.2 million. Virginia is an ideal place to live, work and enjoy! Virginia boasts excellent job opportunities, amazing neighborhoods, high-quality schools and an abundance of arts and lifestyle endeavors. Below you will find links to several Virginia counties and cities - please click the links for more details including demographics, history, schools, area attractions and entertainment!